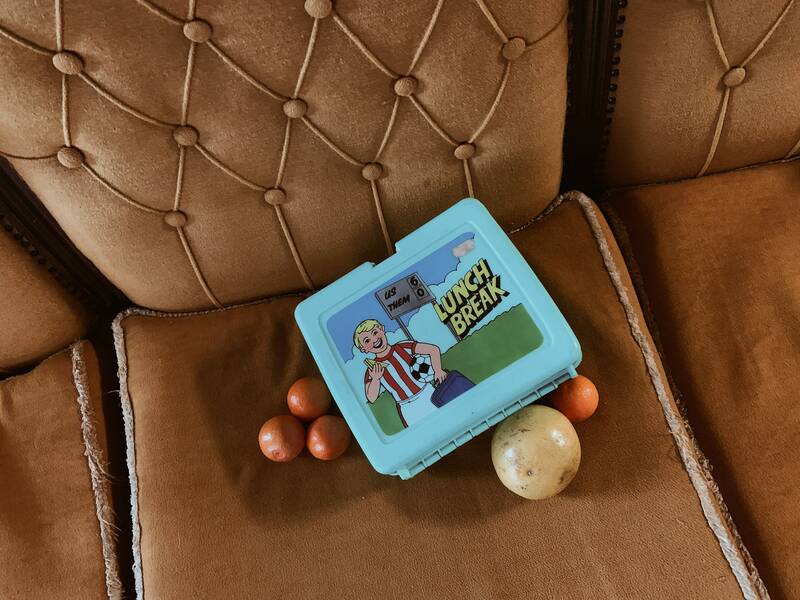 Vintage lunch box. Mint green. Good for daily use.